Which species would you like to pick? 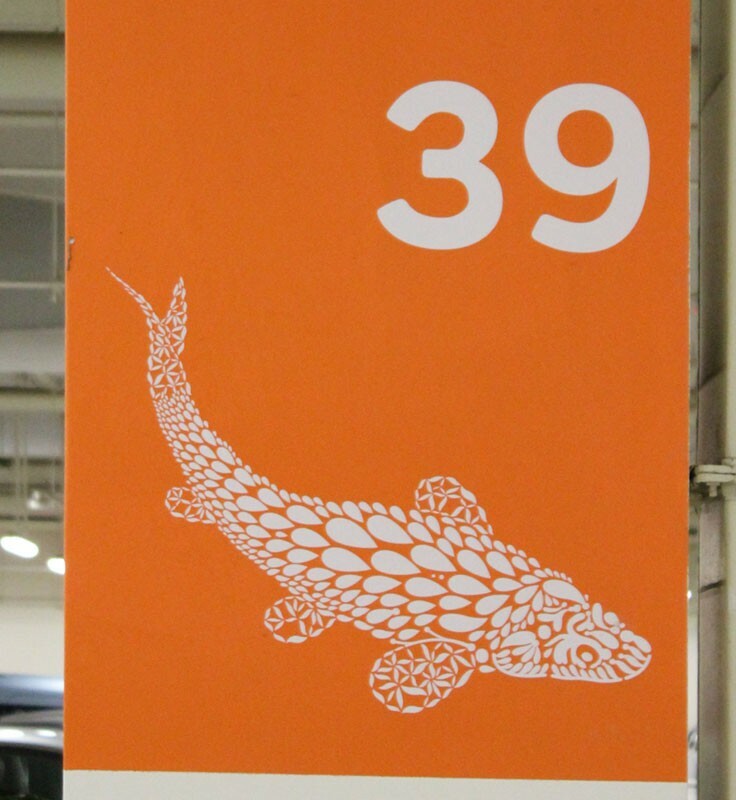 4 types of graphical species define the location of the parking lot in Gardens By the Bay’s car park basement. 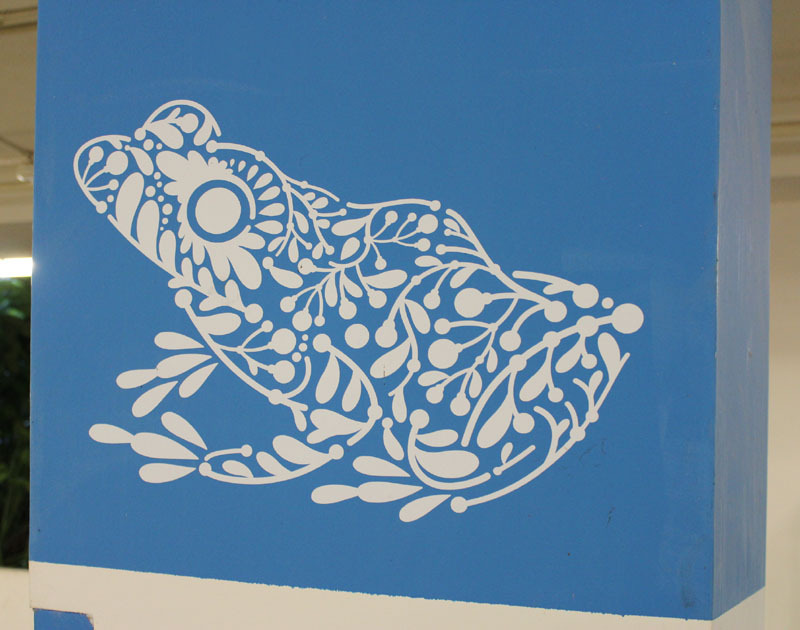 Would you like to choose a jumpy frog for your car-park lot? 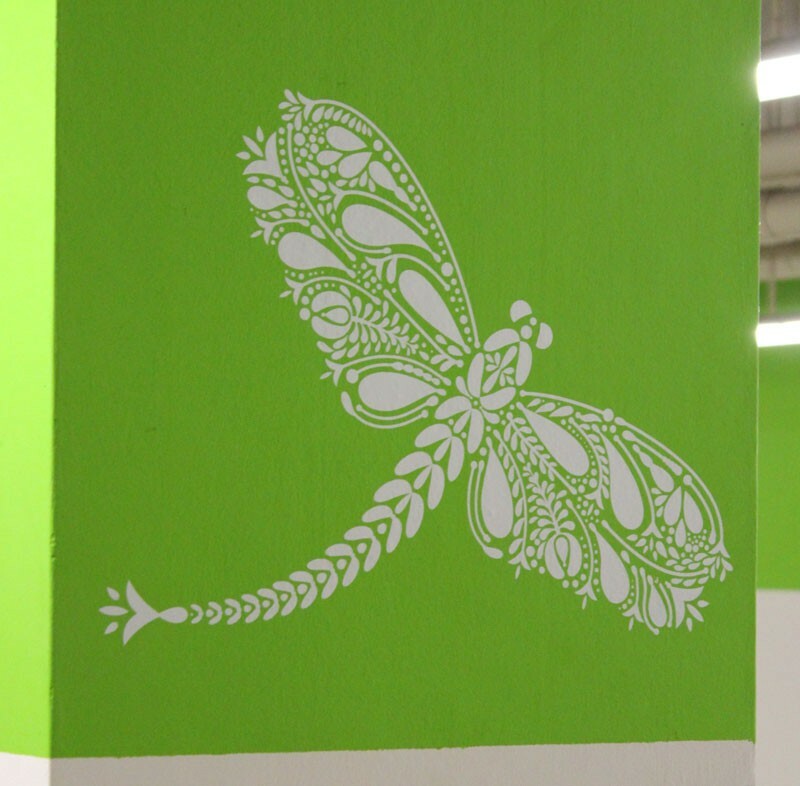 Or, how about a gorgeous dragonfly? 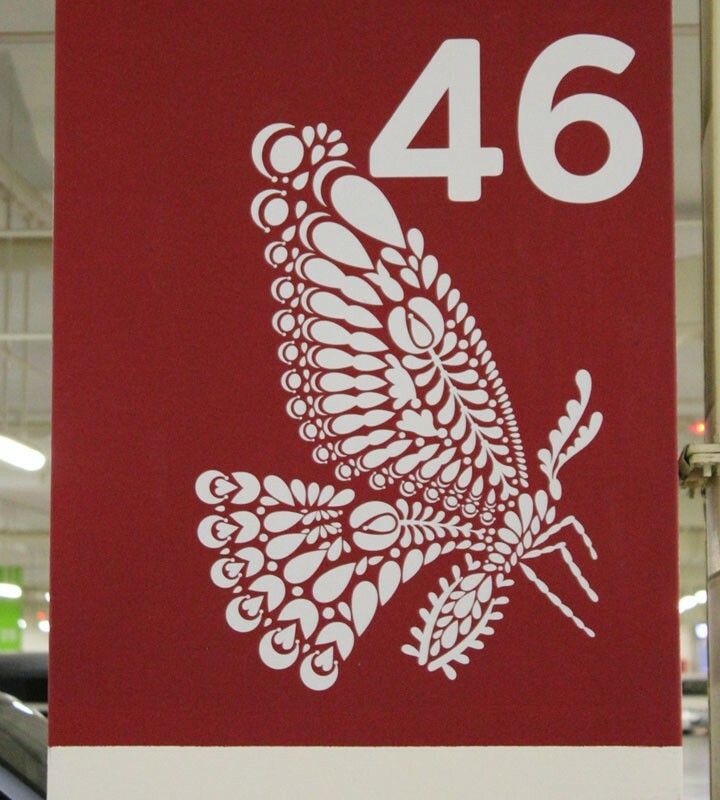 What about a lovely butterfly? Or you prefer fish n chip? This entry was posted in Singapore Spot a Spot / 点出景点 and tagged Arts, Earth, Gardens, nature, photography, postaday, Religion and Spirituality, Singapore, tourist spot in singapore.